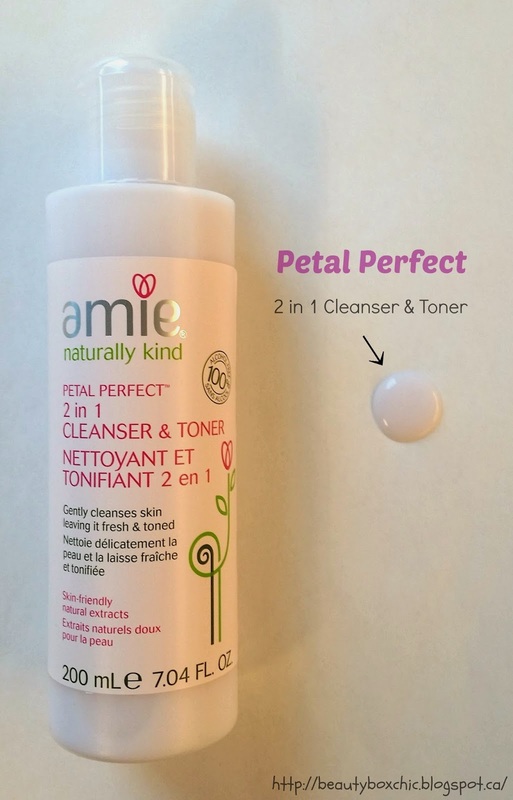 Today, I want to share with you this lovely product that I have received from Babushka Communications ; it is another goodie from Amie, their Petal Perfect, 2 in 1 Cleanser/Toner. Where can I purchase Amie's products? Sold at Shoppers Drug Mart in Canada, you can also purchase this online or at various retail stores in USA. Please visit their website for more information. Click Here. 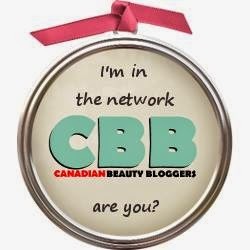 - for international beauty finders, they can only purchase online, if you are living in counties outside Canada or USA. - Can be use daily both morning/evening. PS: Even the days you don't apply on makeup, you can use it as a daily cleanser/toner, the formula is very gentle to the skin. - Ensure to avoid direct contact with eyes contact, as the eyes area are very sensitive. This is my second time trying out Amie products, I am very impressed with the skincare products they offer for all age group. Not only do their prices are extremely affordable but also medically tested and are suitable for environmental conscious beauty finders!! Thus, the 2 in 1 cleanser/toner dual-action products provide convenience for their beauty customer that allow them to gently cleanse while toning their skin. This dual action formula provides great convenience during my upcoming final exams. I have been using this product prior applying my favorite serum / face cream and I am amazed of how healthy & silky my skin looks! I strongly recommend trying this product out. Have you try any Amie products? What are your thoughts? Will you give it a shot? Oh I like that like/dislike table haha it made it easy to read the facts about this product!